Reduced from £12.95 to £8.95. 590 black and white photographs. This book has a foreword by Eleanor Laing, MP for Epping Forest. 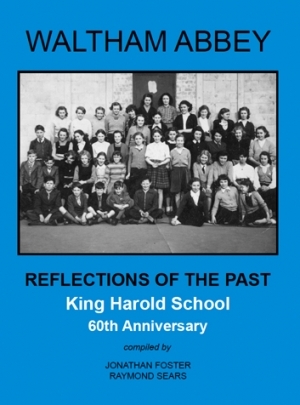 This exciting book coincided with the 60th Anniversary Celebrations of King Harold School. The book became available on Saturday 14th July 2012, the first day of a week long exhibition of archive school photographs, memorabilia and events.